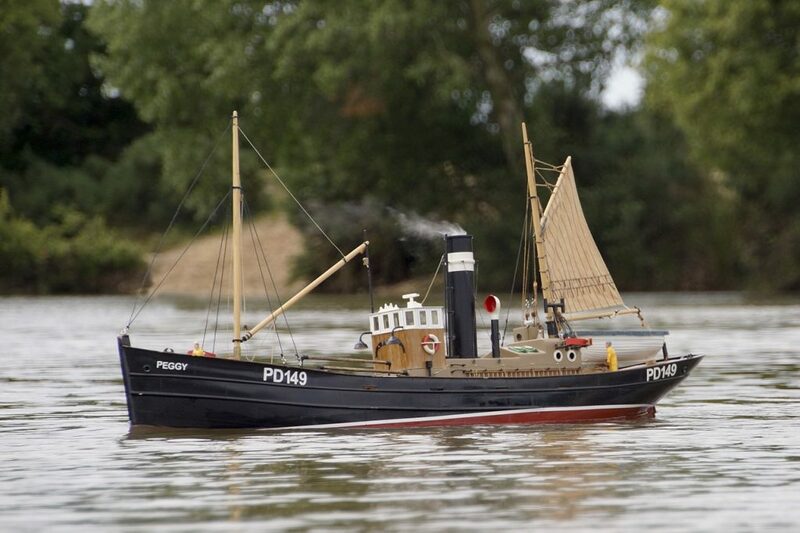 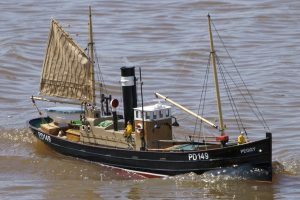 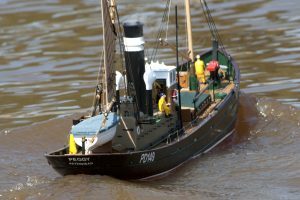 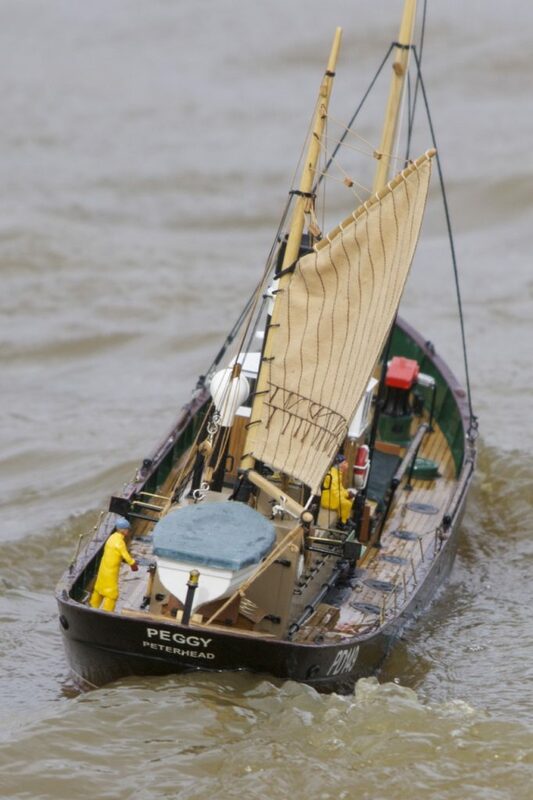 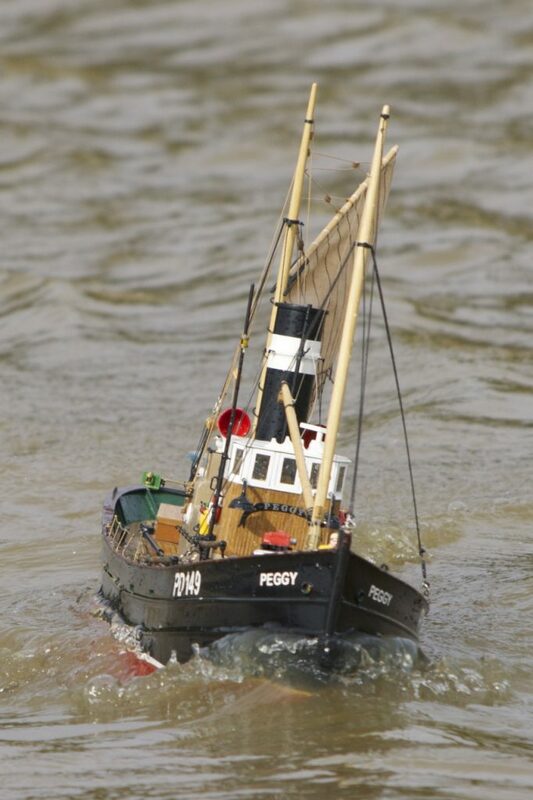 Peggy, Herring Drifter; model: John Cooper. 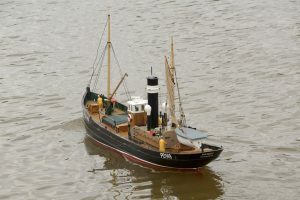 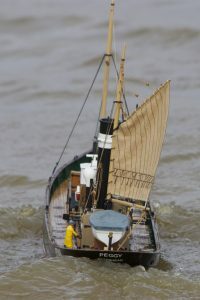 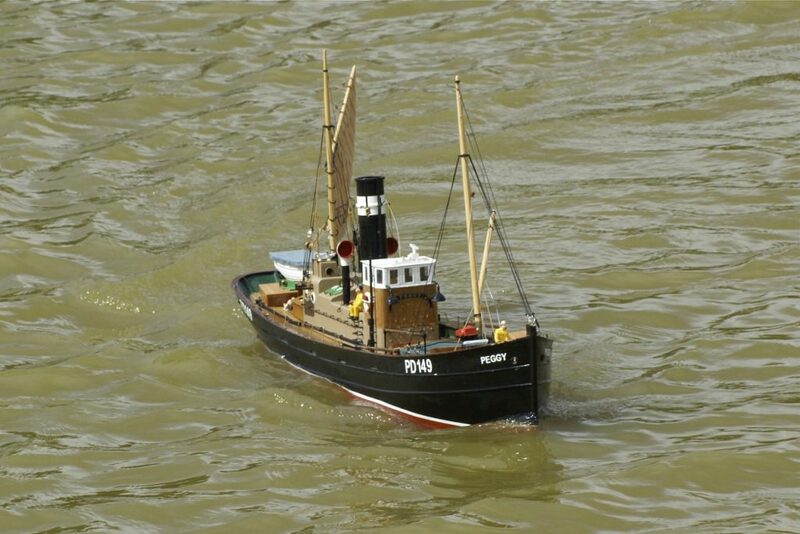 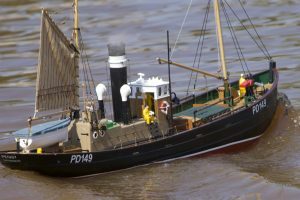 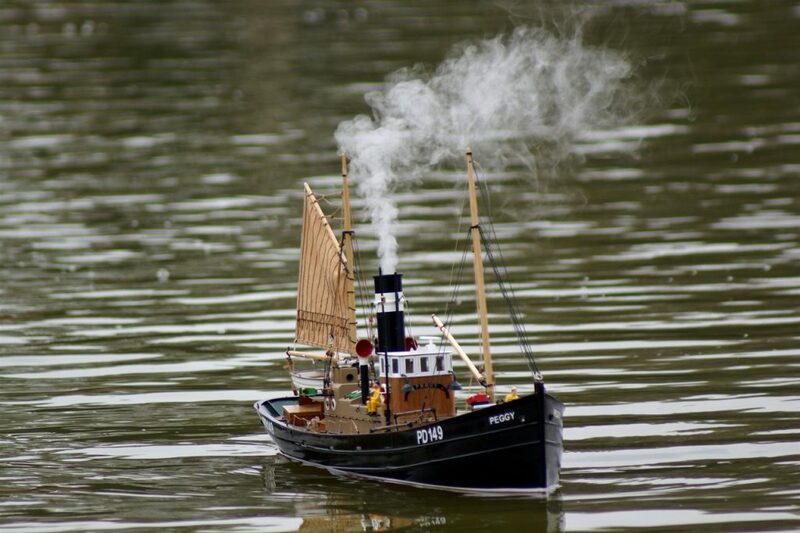 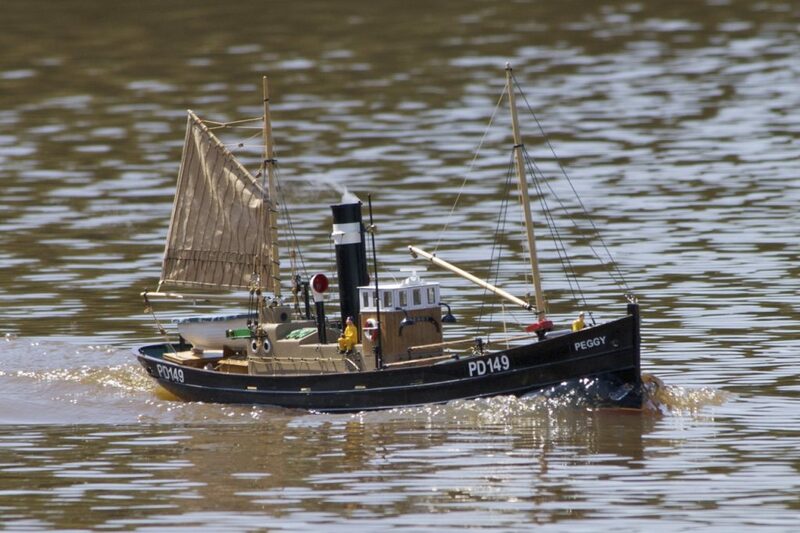 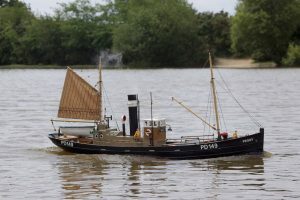 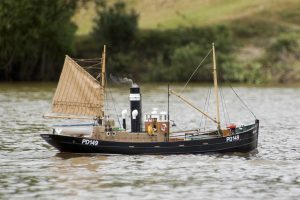 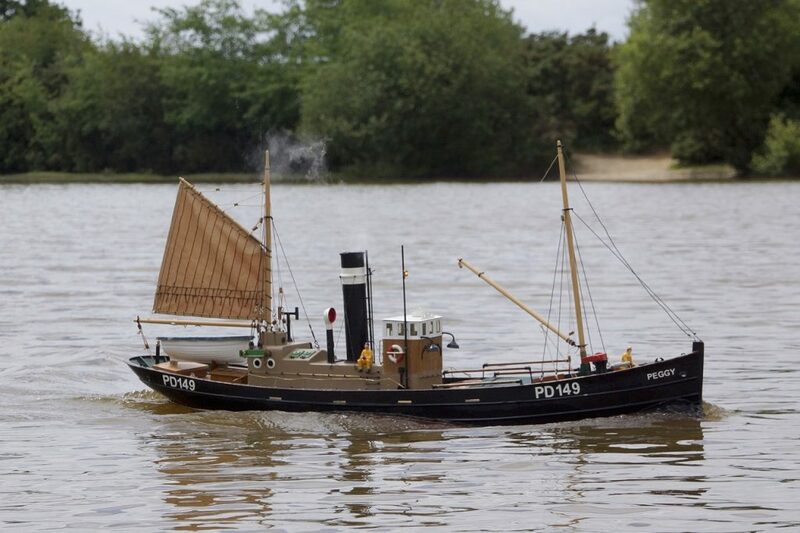 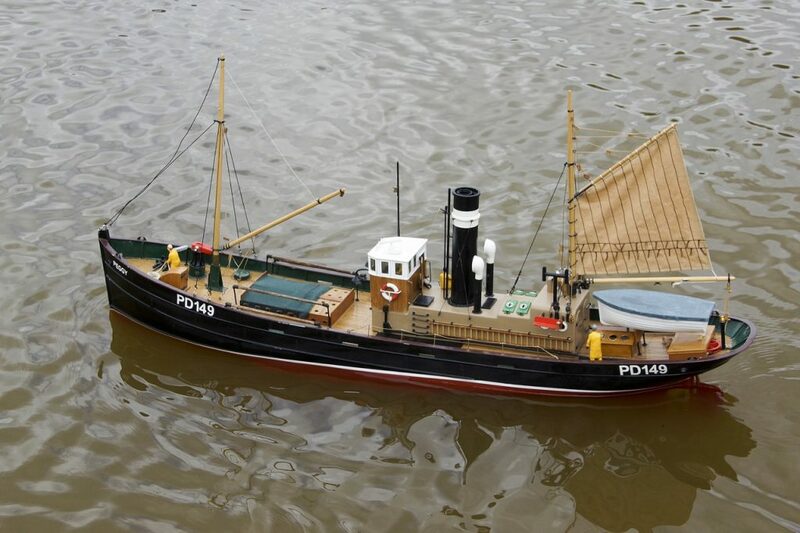 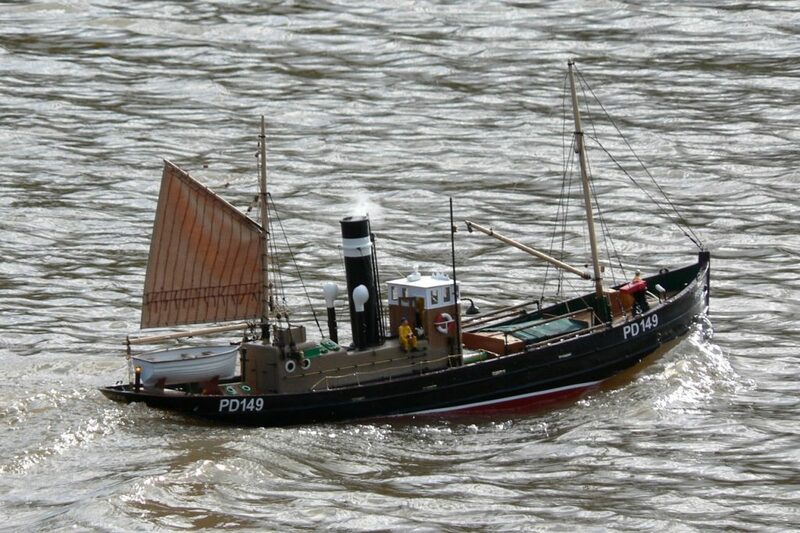 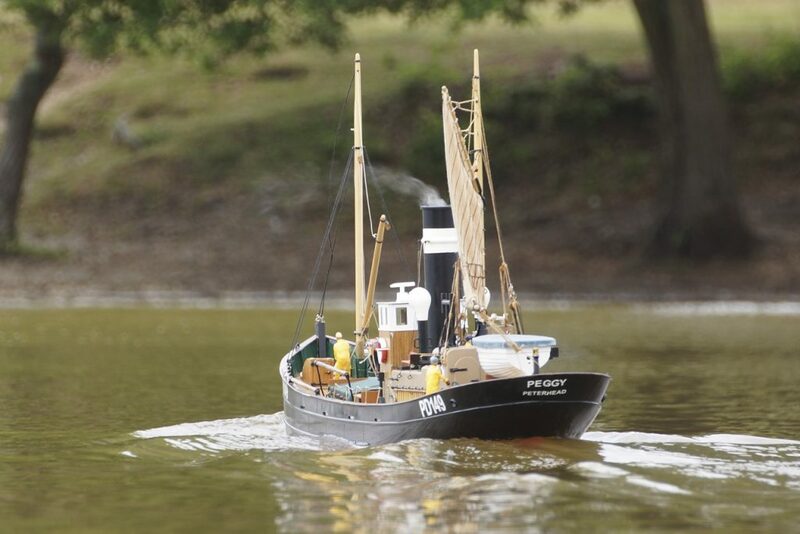 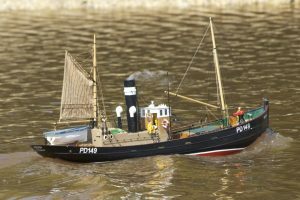 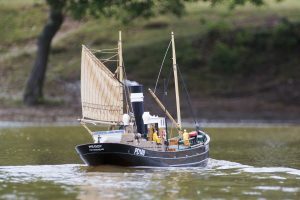 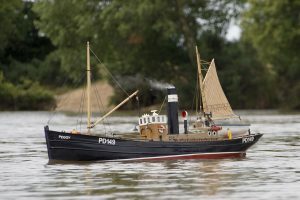 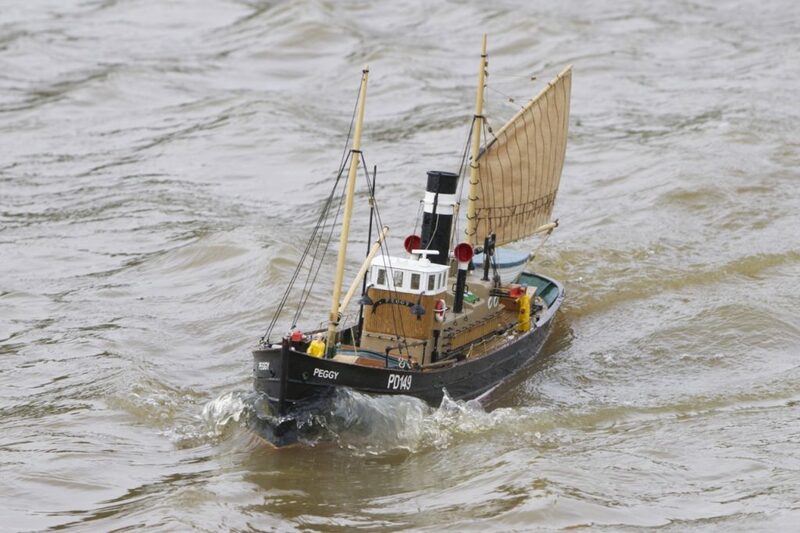 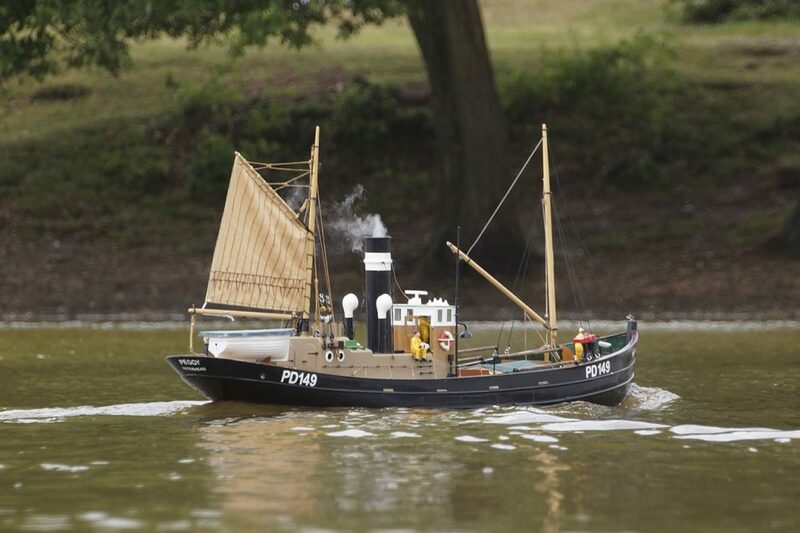 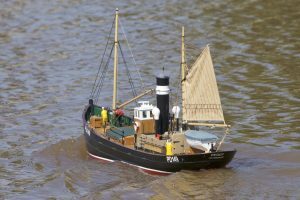 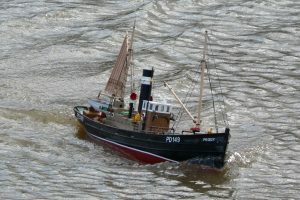 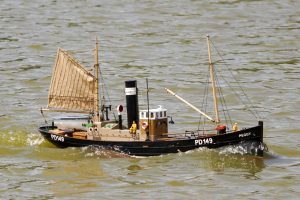 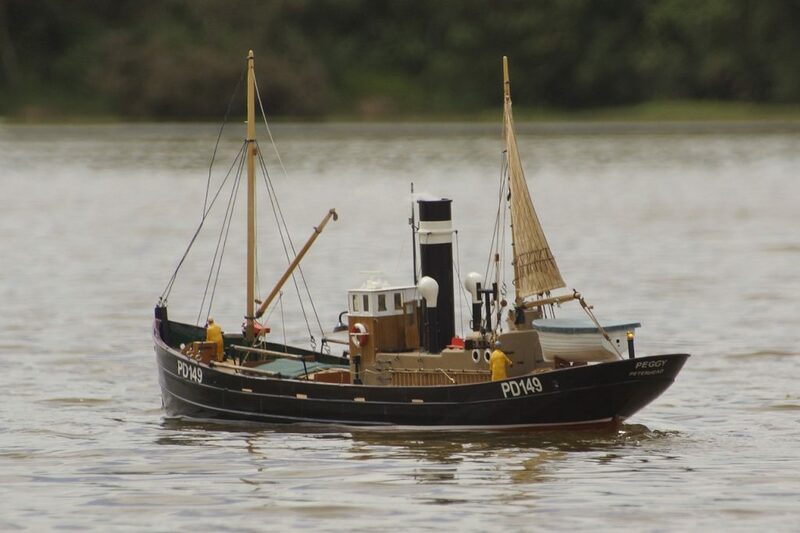 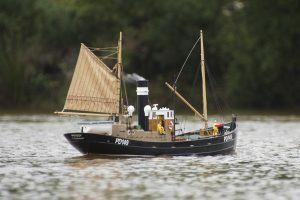 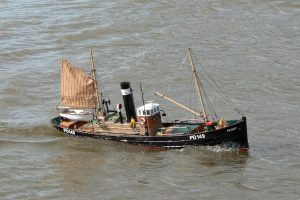 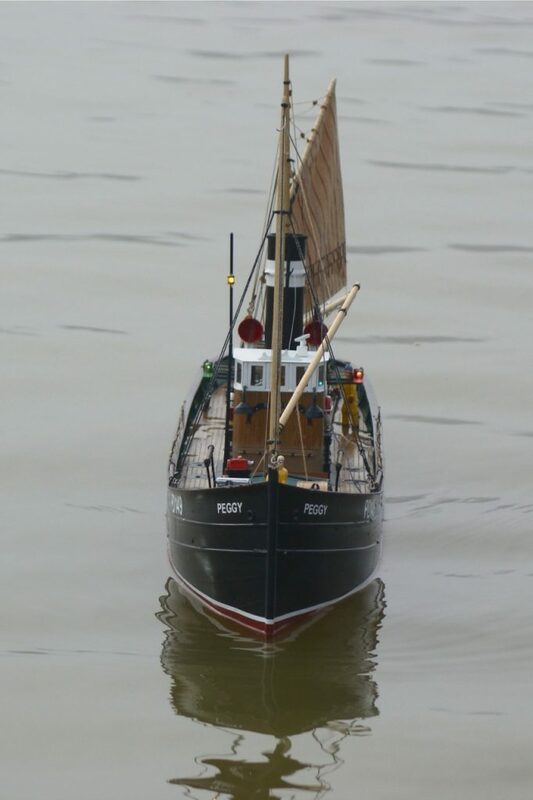 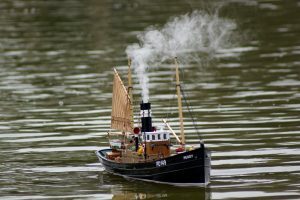 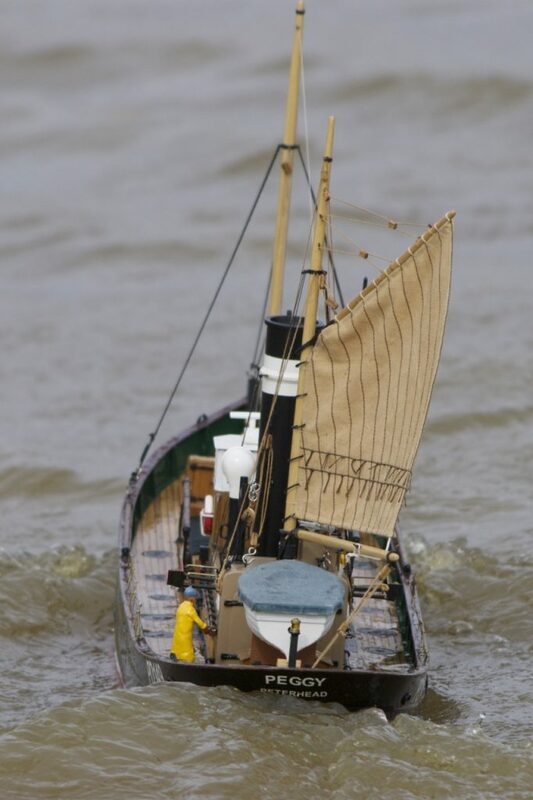 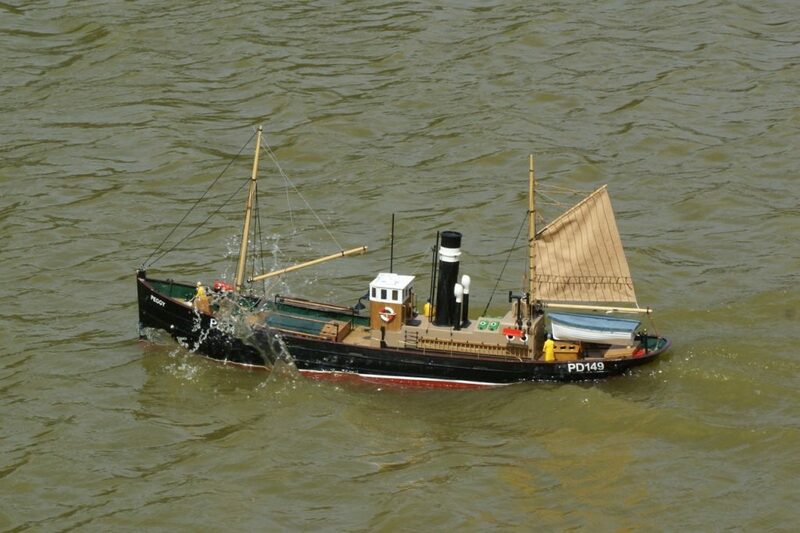 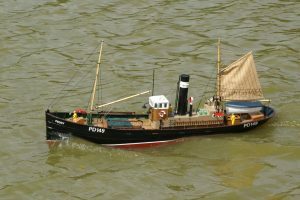 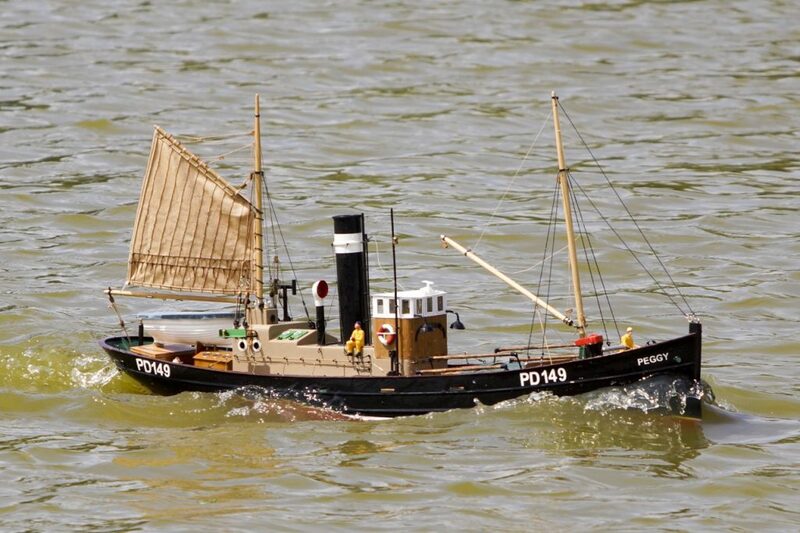 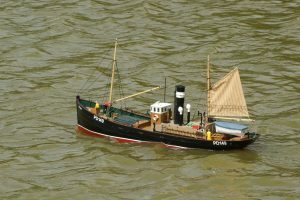 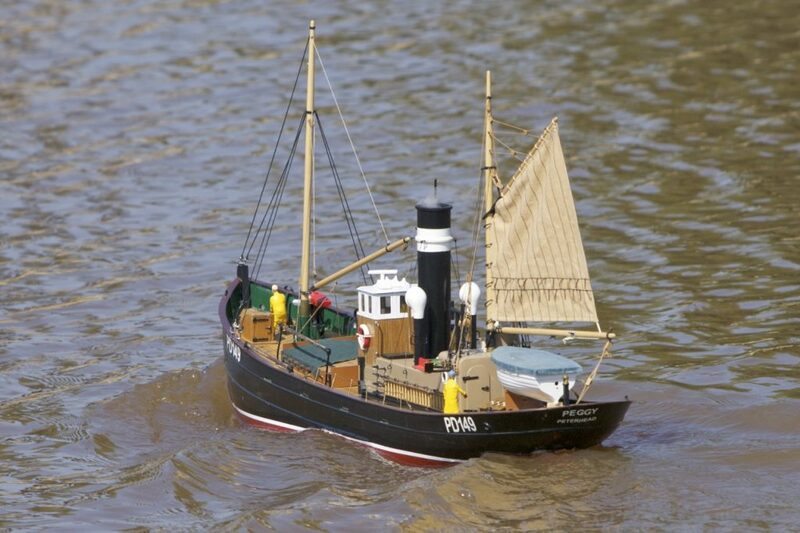 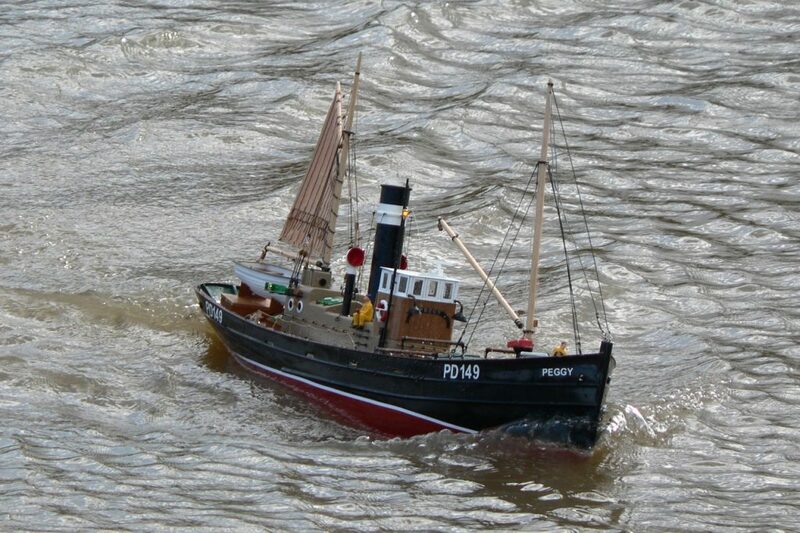 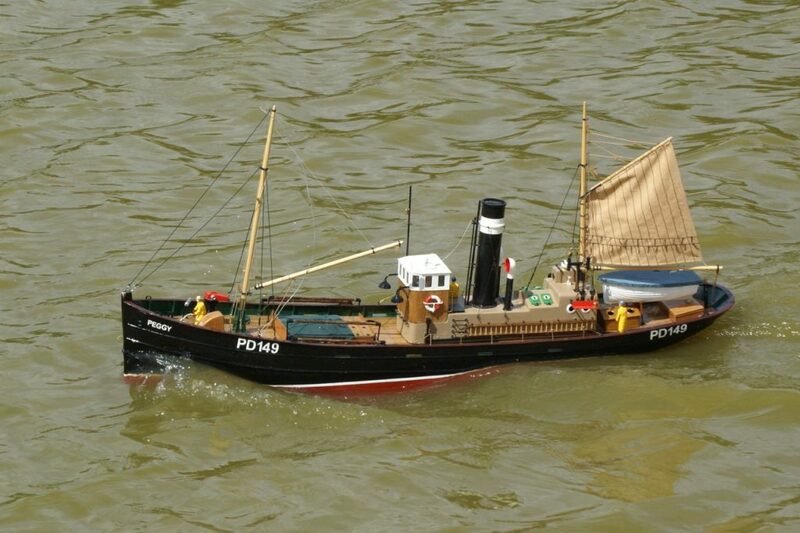 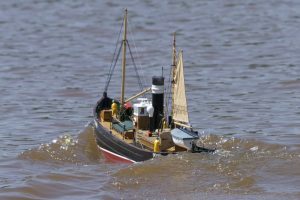 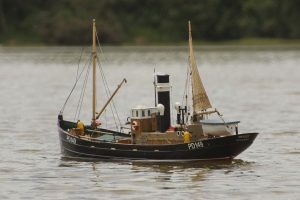 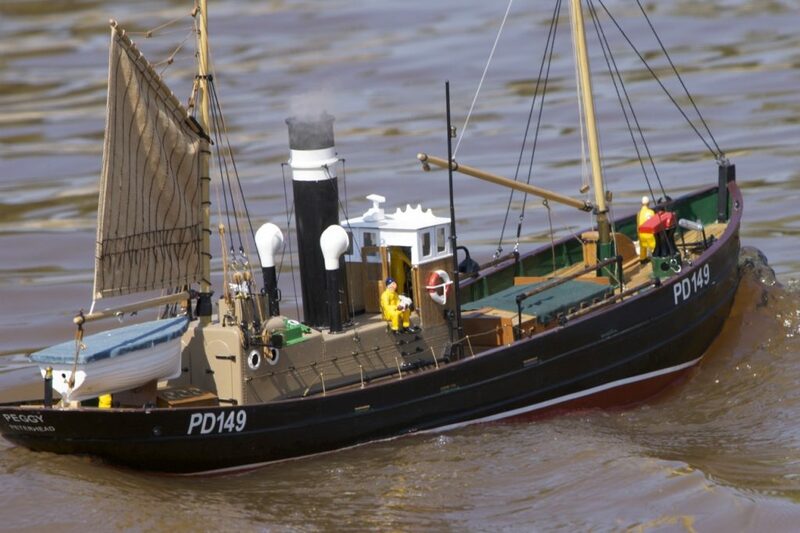 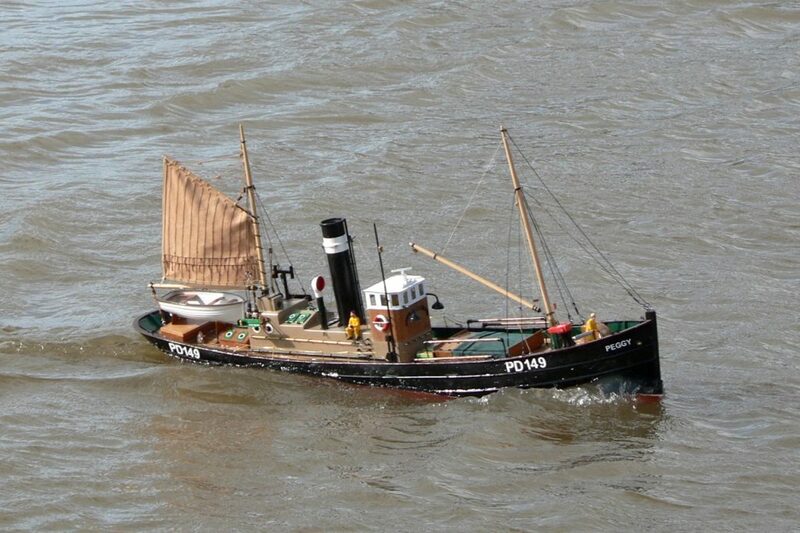 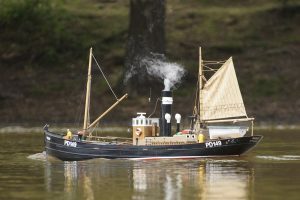 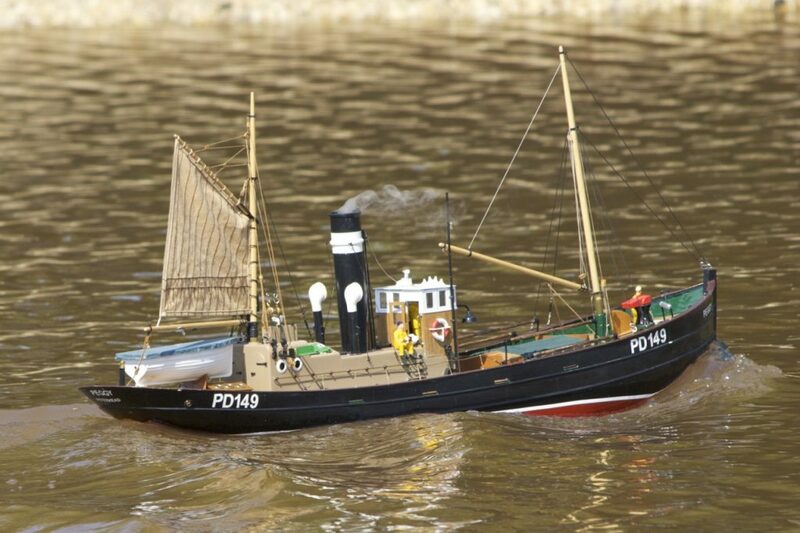 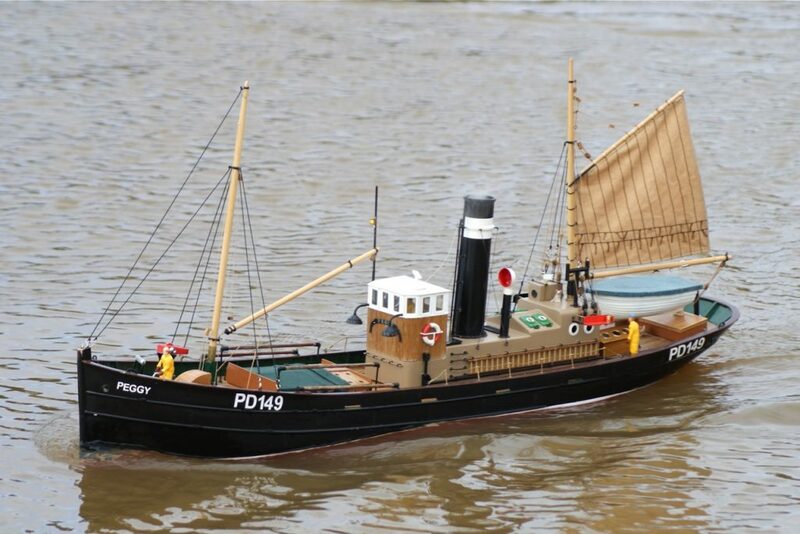 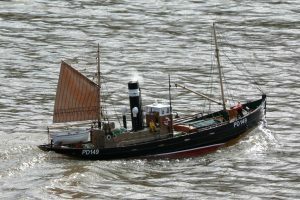 A North Sea Herring Drifter built in Aberdeen in 1907. 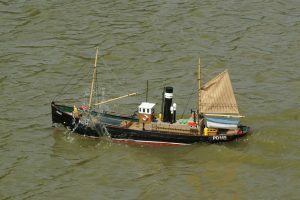 Kit: Caldercraft; Scale: 1:24. 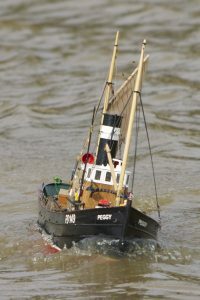 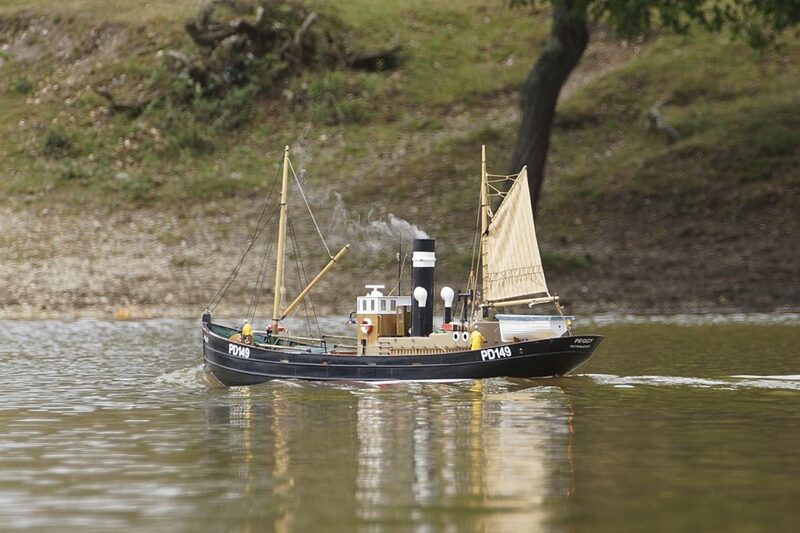 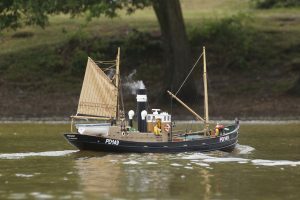 Model: John Cooper: “One sight of Mike Hammonds Peggy (now owned by Peter Taylor) and I was hooked. 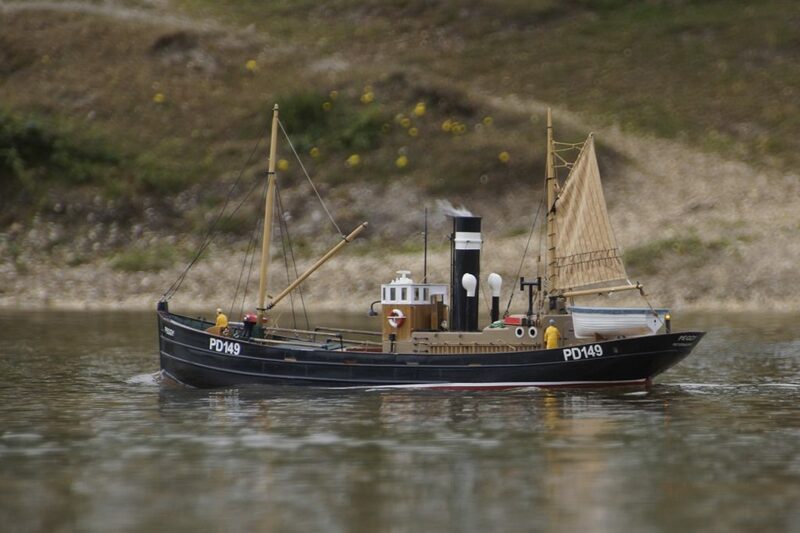 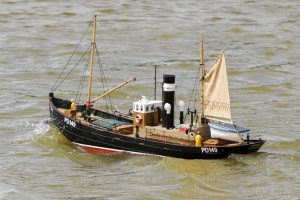 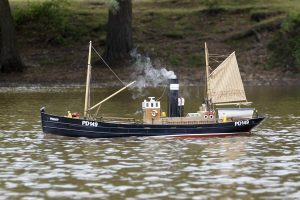 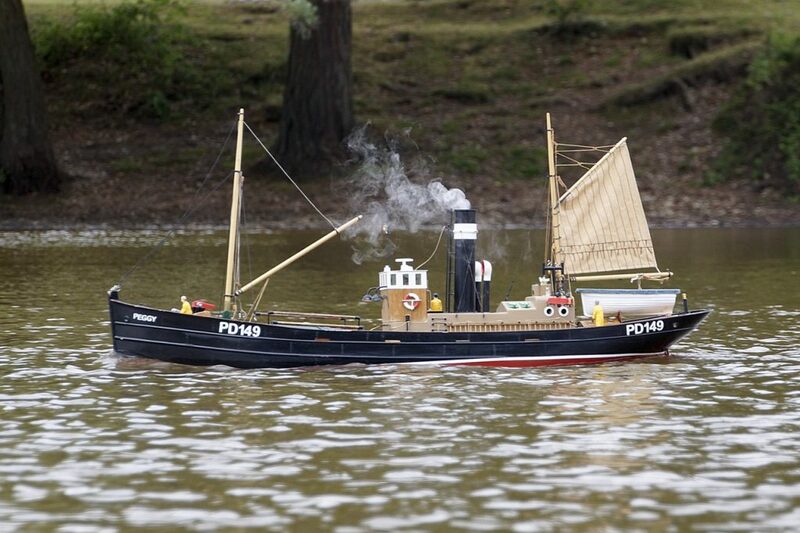 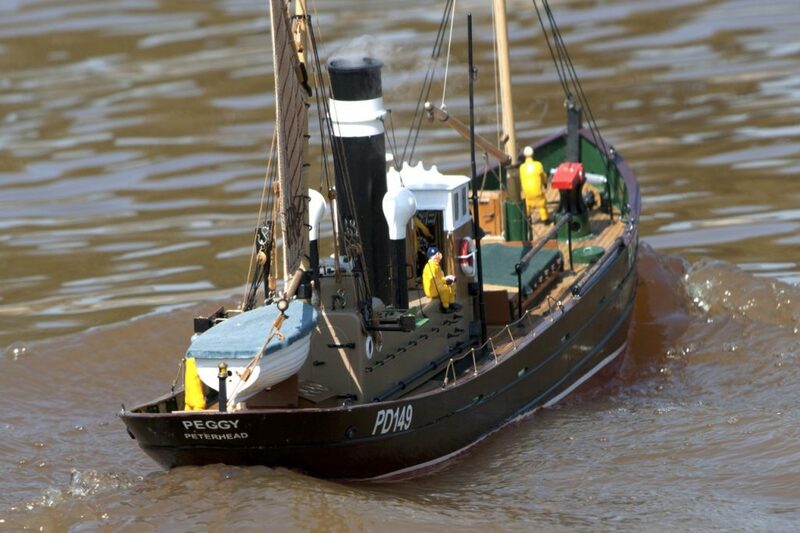 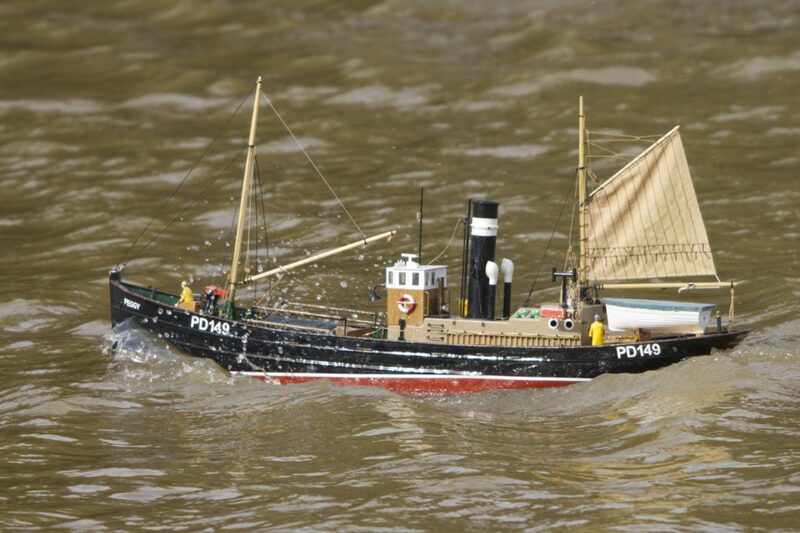 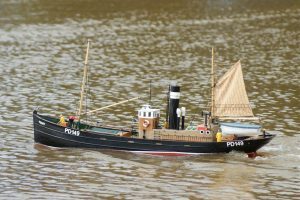 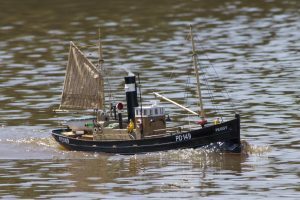 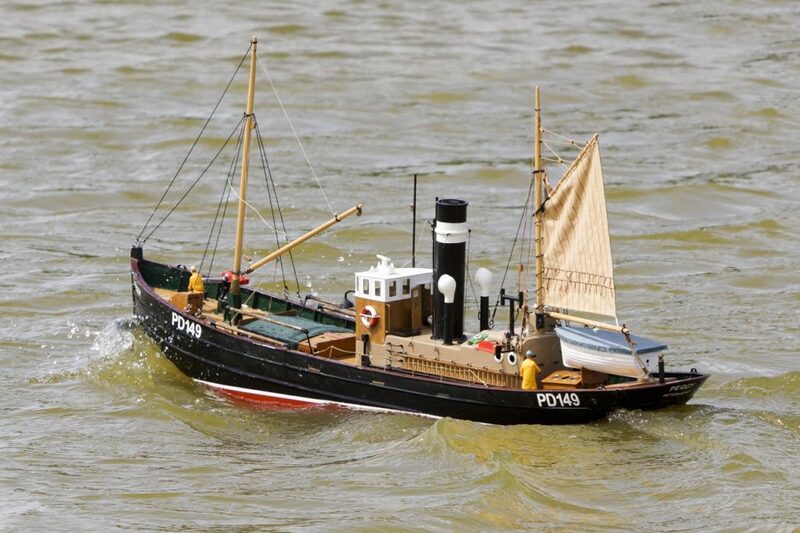 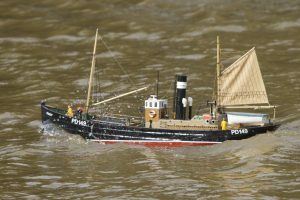 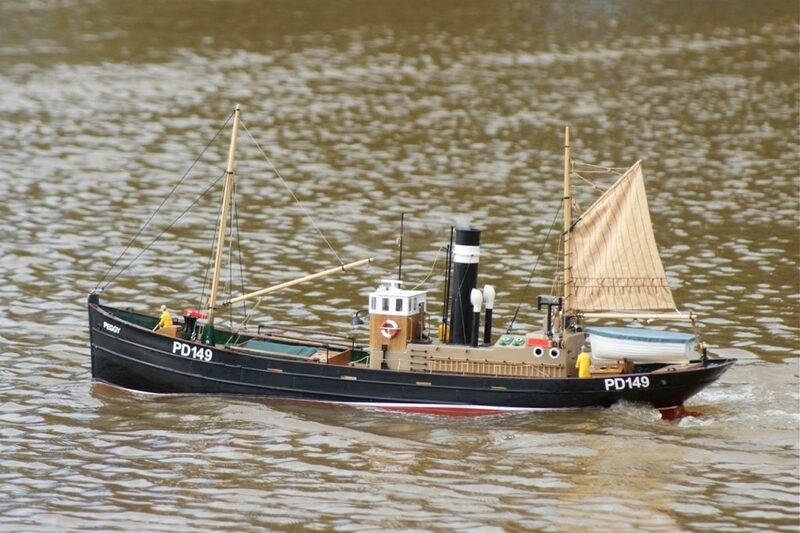 Fitted with two 12V 7Ah batteries for ballast and the JJC smoke unit, navigation and deck lights controlled from the transmitter. Sails beautifully and always looks good on the water.